Is your child “stepping up” to 3-year old, 4-year-old or 5-year-old kindergarten this fall? 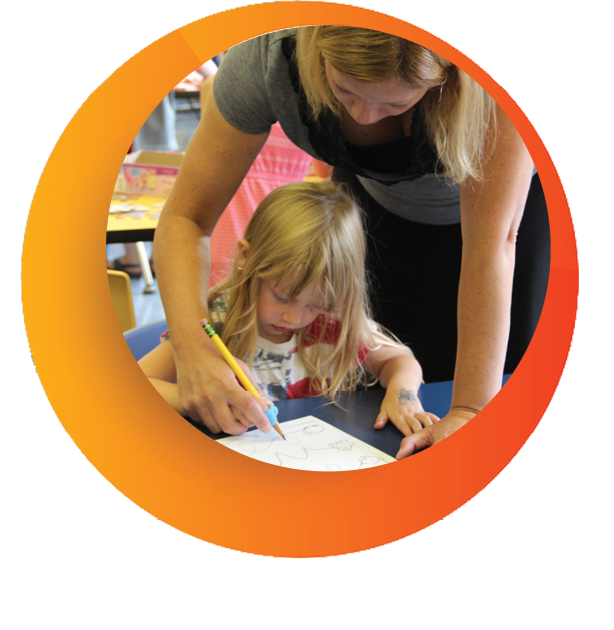 Every parent’s wish is for his or her child to develop a lifelong love of learning from the very beginning. Proactive steps taken towards your child’s readiness for kindergarten and first grade will promote success in all of their academic years ahead. 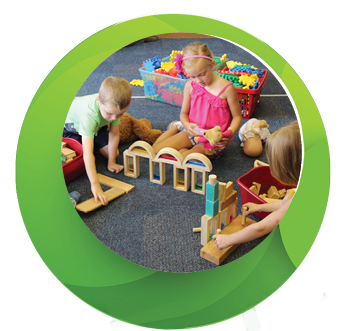 Divine Redeemer Lutheran School, a nationally accredited school and known for its dedication to educational excellence, has developed a program tailor-made to prepare your child for kindergarten and first grade readiness. The program is called “Stepping Up Academy.” It is a four-week, three-hour program from 8:30 AM to 11:30 AM and is designed for children entering 3-, 4- or 5-year-old kindergarten in fall 2018. Your child must be turning 3, 4, or 5 by September 1, 2018. Extended wrap-around child care is available before and after the Stepping Up Academy hours between 7 AM and 6 PM weekdays. Numerous state and private institutional studies on early childhood programs and school readiness support the fact that educational programs before a child’s start in kindergarten do make a difference. These early grades are years of growing socially, emotionally, physically, and intellectually. Learning is accomplished by doing, touching, and experiencing. Imagination and creativity are at the heart of this hands-on childhood experience. The Stepping Up Academy summer program’s design speaks to the whole child and fosters growth in a loving and Christian environment where students can develop to their true potential.